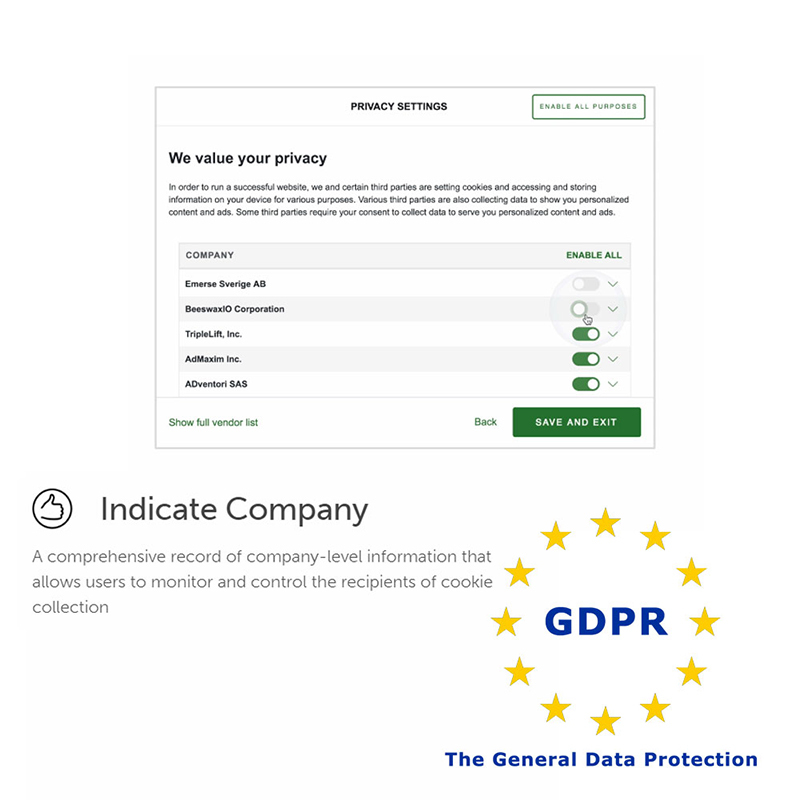 This module assists PrestaShop store owners to comply with European privacy regulations known as GDPR. 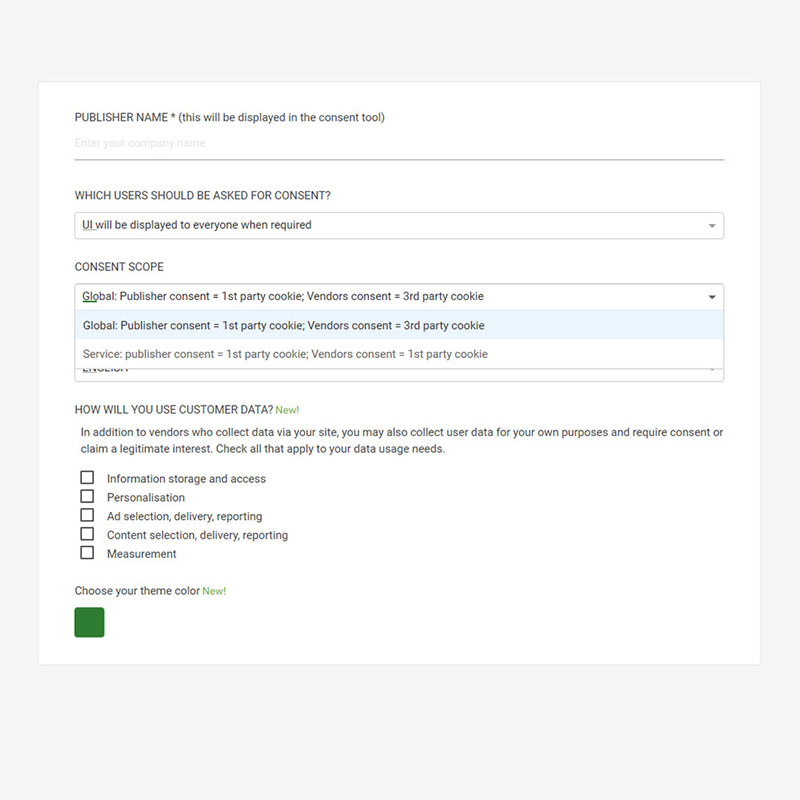 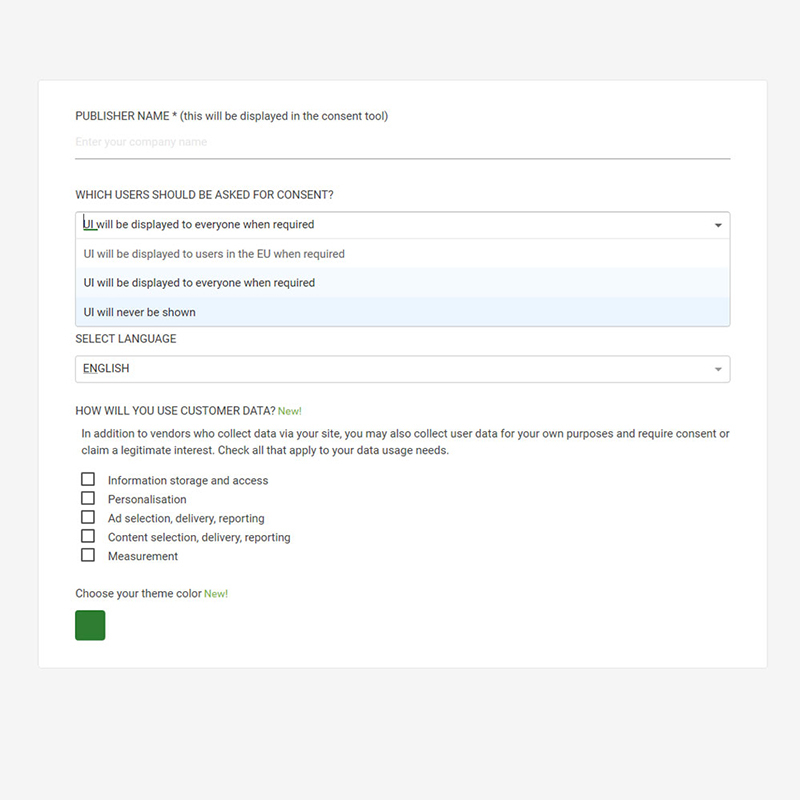 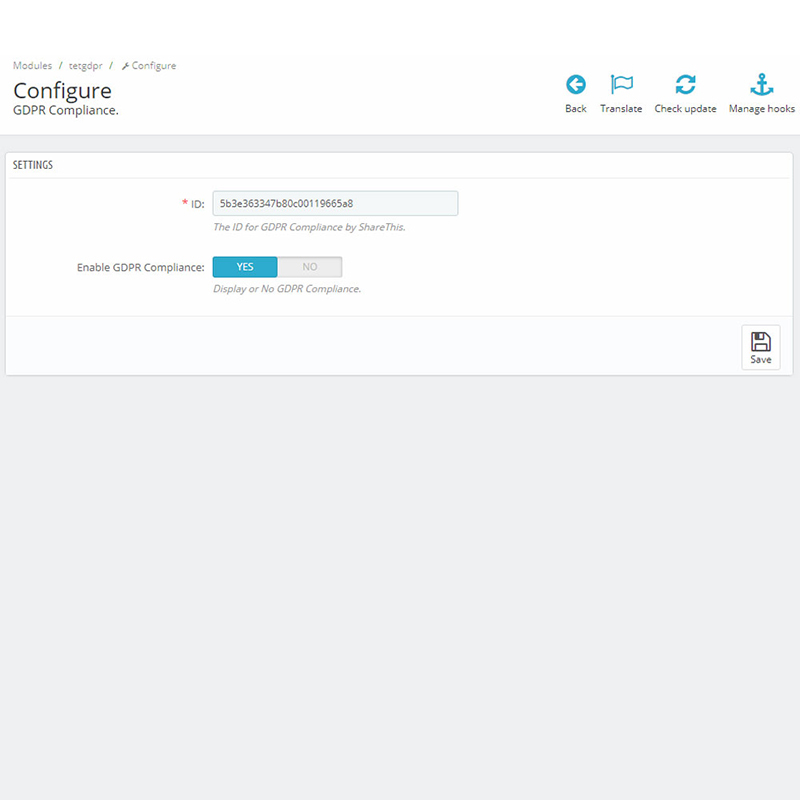 By using this GDPR Compliance module, a consent management tool, you can continue to grow your site with confidence. 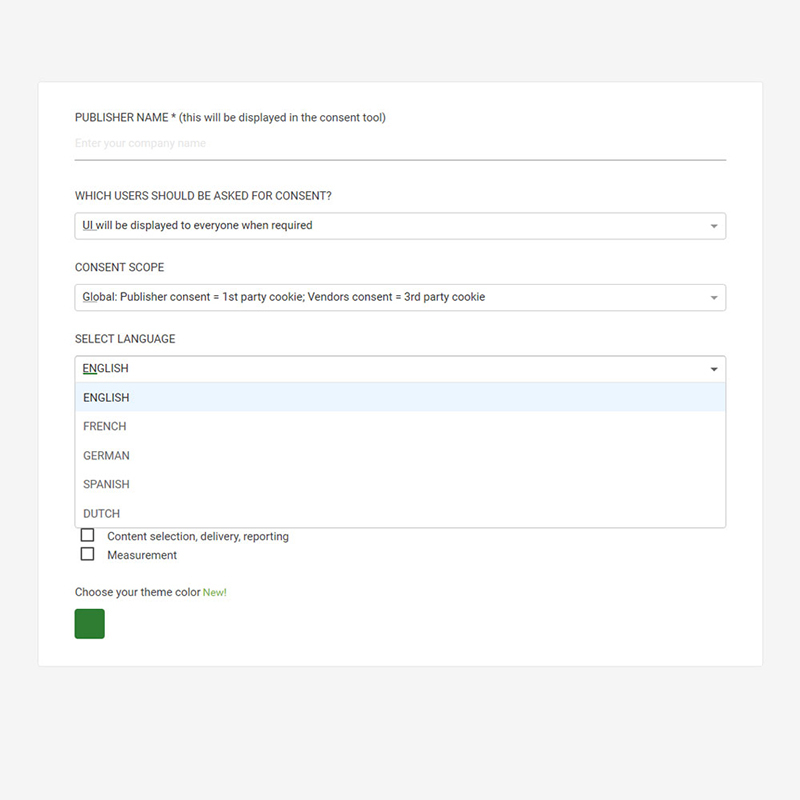 Specify who sees the GDPR Compliance Tool – include all visitors or limit to only EU visitors. 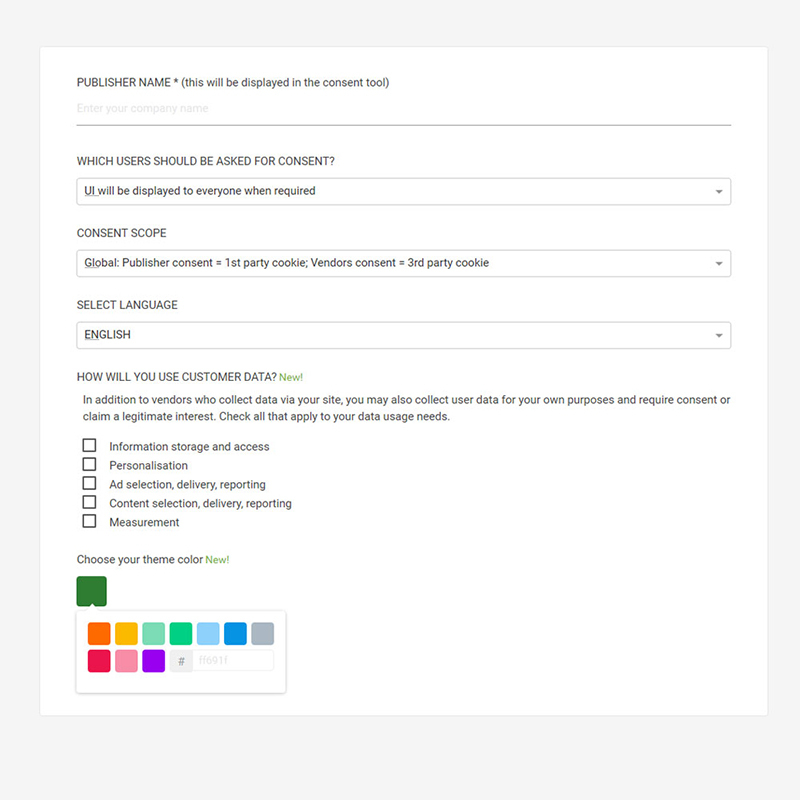 Customize language to create a user experience that aligns with audience expectations. 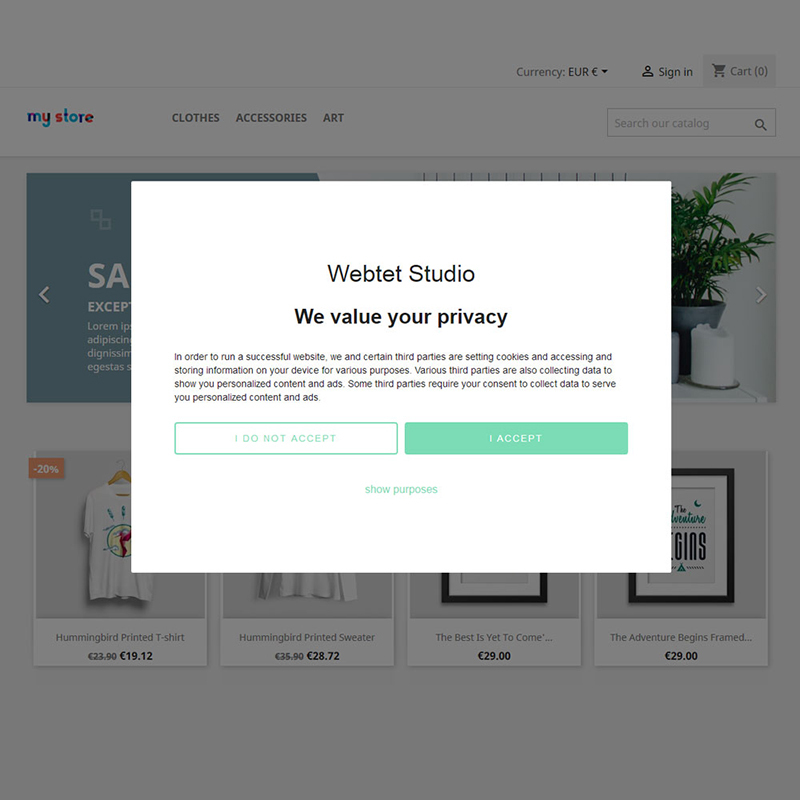 Make sure your store is fully compliant with GDPR. 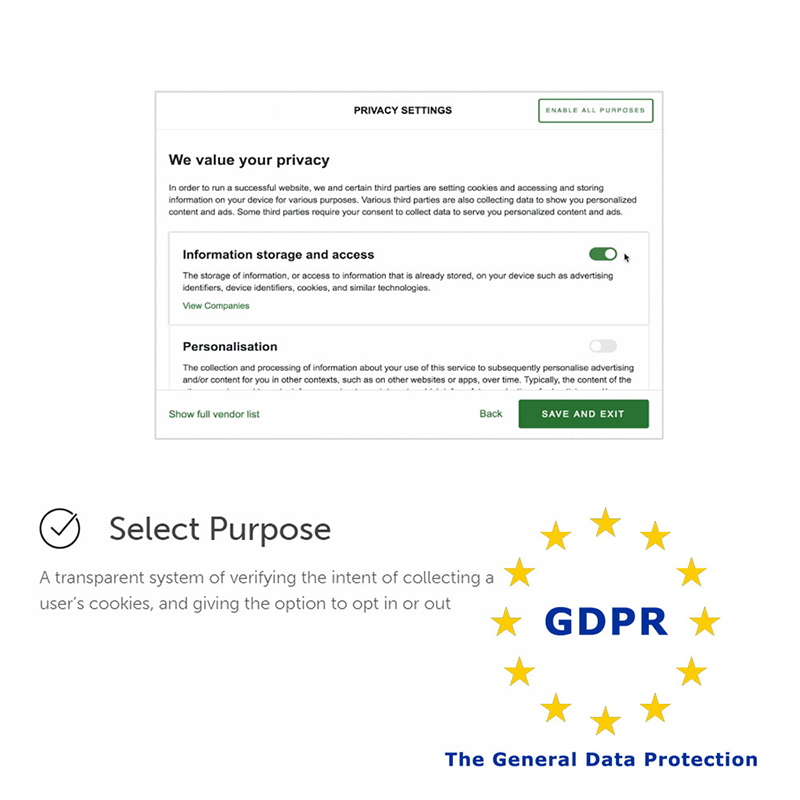 Take the hassle out of becoming GDPR compliant and ensure you’re ready in minutes. 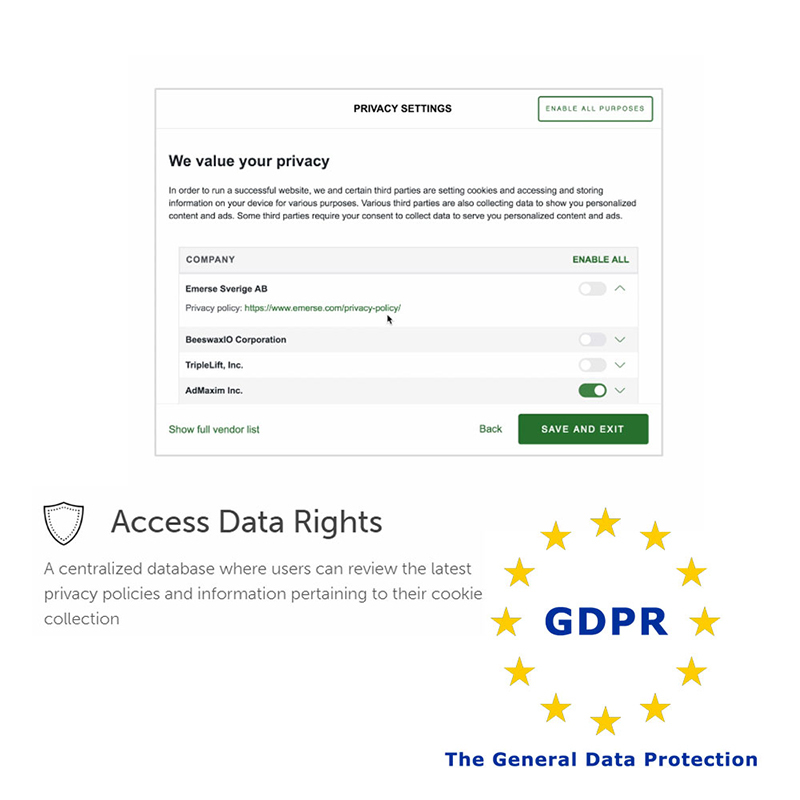 Give Users Control of Their Data.